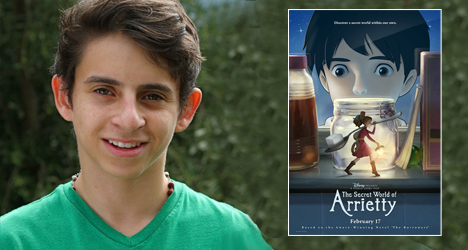 Moises Arias lends his voice to the character Spiller in the U.S. version of "The Secret World of Arrietty." 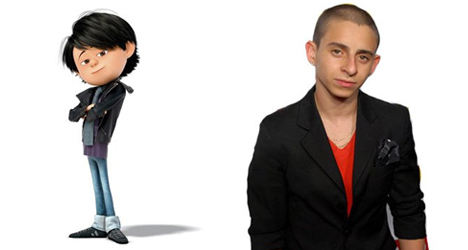 Best known for playing Rico Suave in “Hannah Montana,” actor Moises Arias is looking ahead in his career now that the Disney Channel sitcom came to an end last year. In the U.S. version of Japanese animation “The Secret World of Arrietty,” Arias lends his voice to the character Spiller, one of the four-inch people who live under the floorboards of human households. During an interview with me, Arias, 17, talked about the types of shows he used to watch as a little kid and what kind of adventures he’d like to go on if he was only four inches tall. I would have to say I became a fan after making this film. This type of animation has its own style and people love it. What kind of cartoons did you watch as a kid? “Dragonball Z” was a big one. It wasn’t a cartoon, but I used to watch a lot of “The Power Rangers.” That was my main show. It’s all I would watch. Now that I think about it, a lot of the shows and cartoons I watched when I was a kid came from Japan. 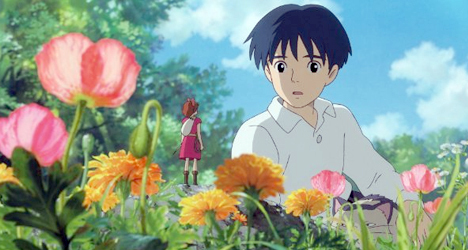 “The Secret World of Arrietty” features a family of four-inch people. If you were that small, what kind of adventures would you want to go on? I think I’d want to get into one of those remote control cars and drive all over the place. (Laughs) There are advantages of being small. I actually am small. I’m probably just a few inches bigger than the little people in the film. Personally, it’s one of the reasons I enjoy this movie and wanted to be a part of it. There are a lot of things you can do when you are little. You’re also lending your voice to another animated film this year, “Despicable Me 2.” What was that experience like? It’s been great. I’ve been really exited to work with everyone in that film. I did my first session a couple of weeks ago. The directors are great, the writer is great. Everyone is amazing and I’m glad to be a part of it. Everyone knows you as Rico from your days on “Hannah Montana.” Do you hope to you can shed that skin and show people there’s more to you as an actor? 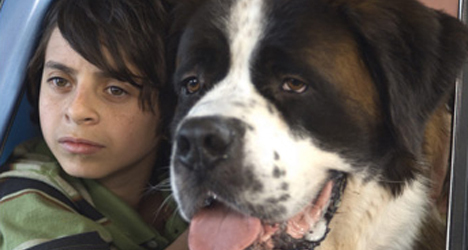 Rico is very memorable because he is very different. I think that’s why he’s the character most people know me by. I don’t think people will ever forget about Rico. It’s part of my life. What kind of roles do you hope to get now that “Hannah Montana” is behind you? What I’m looking for now are more roles in films. I’ve done TV for a while, so I’m really looking to get some more roles in films.